Ok, so the name needs work. But the technique is clearly workING. Since we don’t yet have a name for this technique, let’s first describe what it is. A few brilliant–and might I add, probably “crunchy”–acupuncturists decided to add therapeutic grade essential oils to their practice. The result? Amazingly elevated results and highly enjoyable treatments for their clients. 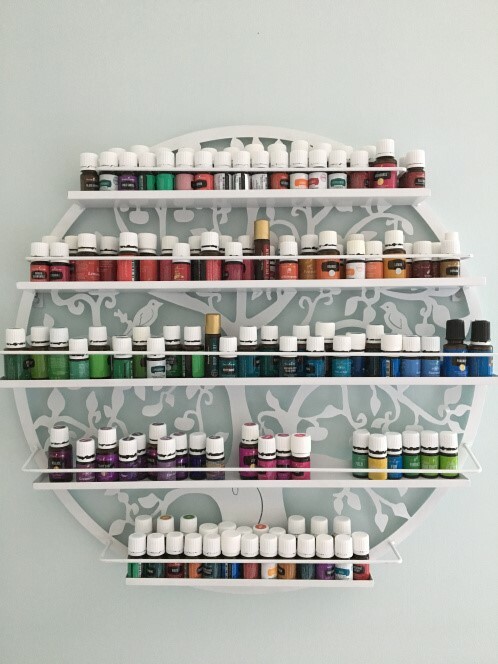 I am lucky enough to see one of these acupuncturists who has been open-minded enough to let me bring oils into my treatments (you all know by now about my love affair with essential oils! )…and WOW. The body knows what the body knows. So let’s talk about this concept for a minute. As most of us in the holistic realm realize, not many studies with cold hard facts and statistics are being paid for so that we can see just how awesome all of our crunchy ideas are working. Enter Dr. East Haradin. This woman holds a doctorate in Acupuncture and Oriental Medicine from Pacific College of Oriental Medicine and while she was obtaining that degree, she put her time and efforts into conducting one of the first documented clinical trials using essential oils in conjunction with acupuncture. But I won’t re-write her story here. I’ll let you read it in her own words here and I’ll see you back in a few minutes. Now. This is exciting stuff, for sure. But naysayers will comment that one trial isn’t enough. Or that there are too many variables…ie, we don’t know which oils she used…we don’t know if these people had mental illness or any other underlying issues besides what’s presented in the study…we don’t know if purple monkeys live on the moon of distant planets…just checking to see if you’re still paying attention! You may be shocked when I say this, but those naysayers aren’t wrong (well, hopefully about the monkeys). More trials do need to be done in this arena. And I hope more professionals will take this on (nudge, nudge to all those capable and willing out there!) so that the clients–the ones who really need these ideas to work–can reap the benefits of enhanced techniques. One note: Dr. Haradin cites three trials where oils were used with acuPRESSURE. So that’s another avenue to explore. When you go out trying to find information on marrying oils with acupuncture, be sure you are reading search results that address acupuncture and not acupressure. This person is one of the few looking into our “aromapuncture” (surely this will not be the final name!). And I’m sure there are many other practitioners like her across the country. For instance, here’s a quick video of someone incorporating oils into her practice. You may be able to find lots of other videos like this is you spend some time using the right search words. For some words from a more credible source, this article in Acupuncture Today, written by Peter Holmes is weighty and speaks directly to professionals on the idea of adding essential oils to their practice. I love what Peter says in the last paragraph of this article when he speaks about quality of essential oils. This part can get tricky because essential oils are not regulated by the FDA (not yet anyway) and as Mr. Holmes mentions, they certainly are NOT created equal. It is far cheaper for a producer–or a purchaser–to dilute pure oils with synthetics in order to keep costs down. This is why a bottle of rose oil is $25 in a big box store but a true, unadulterated bottle of pure rose essential oil will run you over $200 for 5ml. Sometimes the producer dilutes, the distributor dilutes, and then the final brand dilutes….how much therapeutic benefit are you getting from that oil? NONE point none. In fact, if an oil is severely diluted, it can cause adverse effects. Imagine putting alcohol or petrochemicals on your chi points and letting them seep in right before a treatment that will open up your energy sources and allow said chemicals to freely flow through your body…yikes! You have to find an essential oil company you TRUST. And you have to ask your practitioner about the oils she uses and WHY she chooses this brand. This is ok to do. A fantastic practitioner will be thrilled that you are so interested in taking charge of your health and learning more about what he/she is doing for your body, mind, and spirit! I personally do not trust any company other than Young Living when it comes to essential oils. 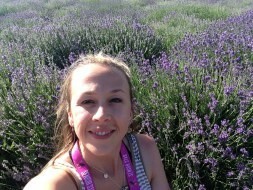 Young Living owns their own farms around the globe. They grow their plants at the source…has anyone ever seen a frankincense tree in Utah? Didn’t think so! That’s why we have our frankincense farm in Oman. This company has an open door policy–you can literally go visit any of their farms whenever you’d like (I’ve done it! 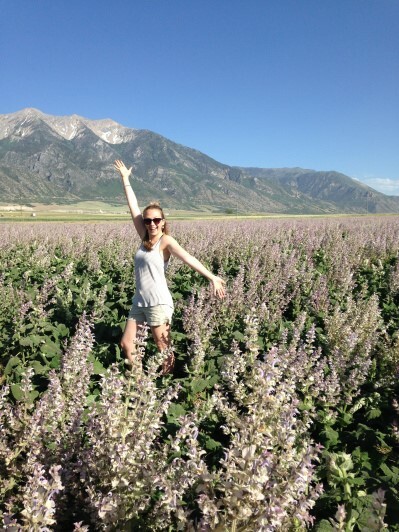 See below pictures of me visiting the Young Living Lavender Farm last year in Mona, Utah. I was lucky enough to plant a yarrow seed by hand! This very seed will literally be bottled as an oil once the plant matures and is ready for harvest). The product does not change hands from seed to sealed bottle. It is tested by third parties for quality control. Learn more about Young Living’s Seed to Seal Guarantee and the quality of their farming practices. Lavender. This oil is amazing for promoting sound sleep and deep relaxation. If your acupuncture sessions focus on sleep issues or any kind of issues related to stress, this oil may be the one for you. Remember that lavender essential oil is literally the lifeblood of the lavender plant, so if you have any allergies to lavender plants, you’ll want to find a different oil that can promote sound sleep and deep relaxation (there are many!). Thieves. This is a blend unique to Young Living and it is amazing for immunity support. If you are having an acupuncture session because you feel a little under the weather, this oil would be a wonderful addition to your session. Lemon. 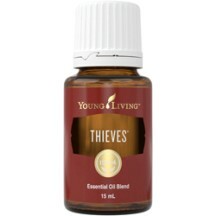 This oil is high in limonene and is wonderful at breaking down petrochemicals. Petrochemicals are absorbed through all the toxins you put on or in your body and they are stored in the body because we are not designed to break them down. But lemon oil is designed to do just that! This is a great one to add to your treatments if you’re looking for some cleansing. These three oils are just the tip of the iceberg. I can recommend oils for adrenal support, respiratory support, muscle/tone support, oils that will help boost your energy and focus, oils that can support the nervous system, lymphatic system, digestive system…the list is endless! Young Living has over 200 essential oils so there is definitely one out there to compliment your treatments, whatever the focus! When starting out with essential oils, it’s important not to get overwhelmed. There is a mountain of knowledge. The best way to get started is to reach out to someone who can help you sort through the massive amounts of information associated with these amazing oils–that’s what I did. Make use of the resources offered to you! 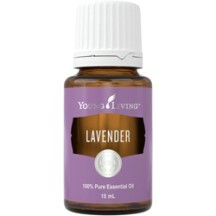 And if you really start to feel stressed…grab a bottle of Young Living lavender oil and put a drop behind your ears. Ahhhh….